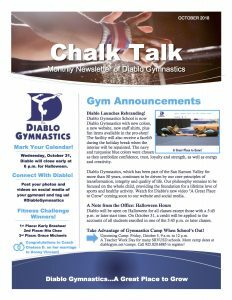 Diablo Gymnastics has been serving the San Ramon Valley for more than 50 years. 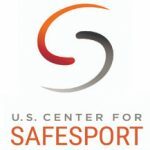 Our philosophy is to focus on the whole child and provide the foundation for a lifetime love of sports and healthy activity. Power, grace, strength, flexibility, and confidence develop when our athletes achieve the competition team level. 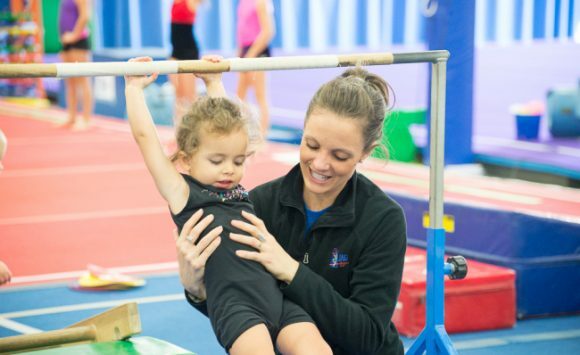 Diablo offers movement education and gymnastics basics to children between the ages of two to six years. Wondering what to do for fun on your days off school? 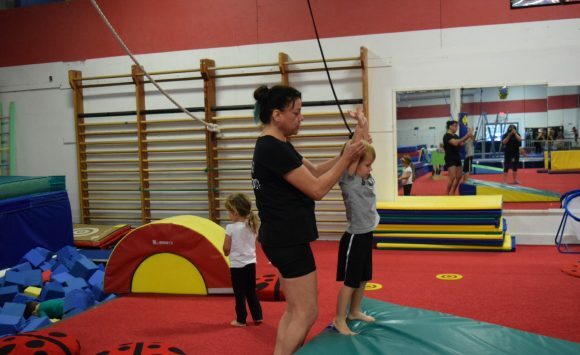 Come over for our super fun classes and day camps! Fit is fun when you’re upside down! Weekly classes cover four events for girls and six for boys. Check the calendar for the what is going on with Kindergym and Recreation. Print them out for fast viewing. Our uniquely qualified staff are devoted to your child’s well being and physical education.